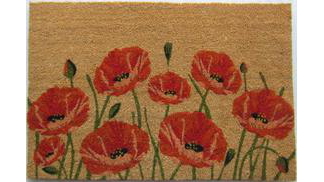 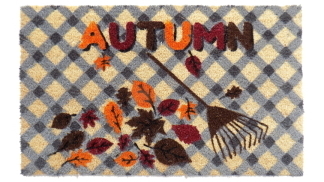 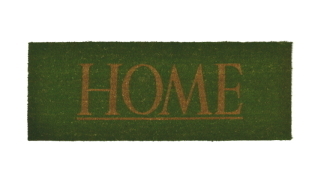 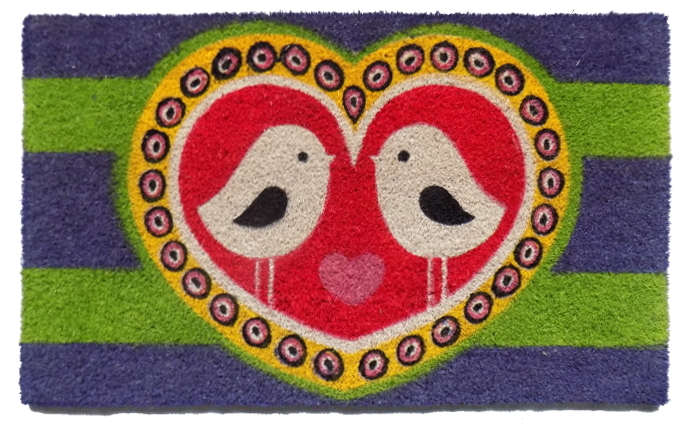 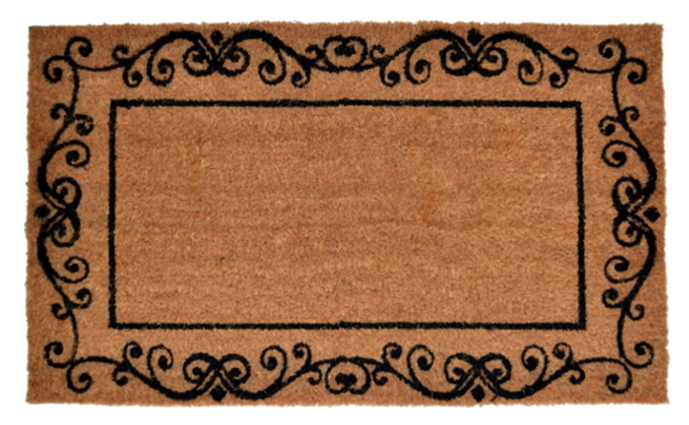 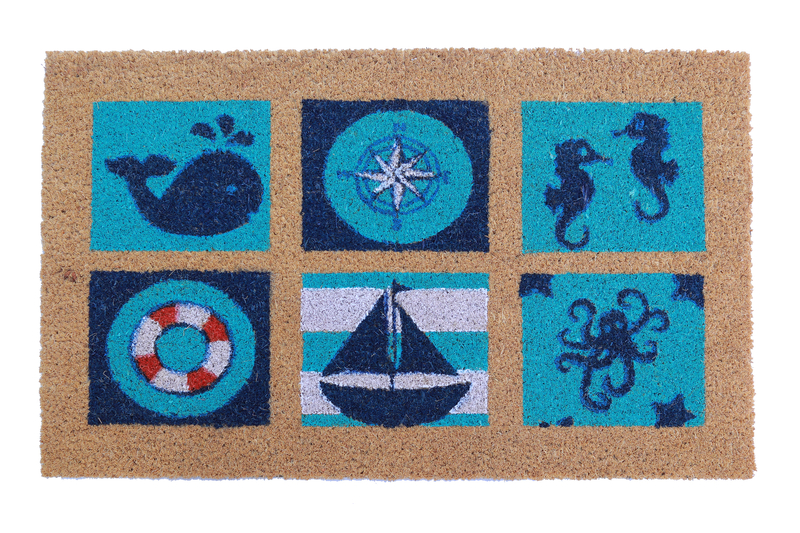 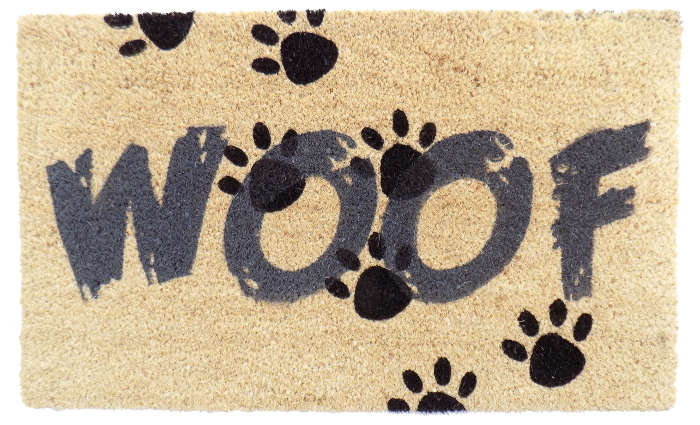 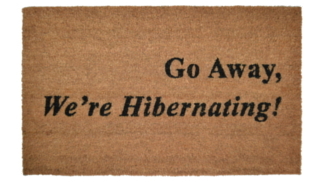 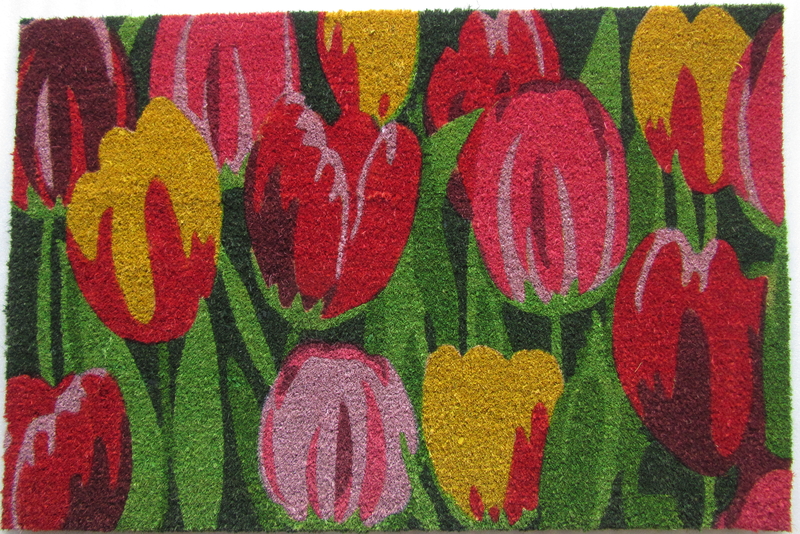 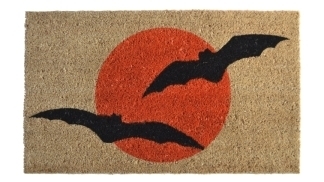 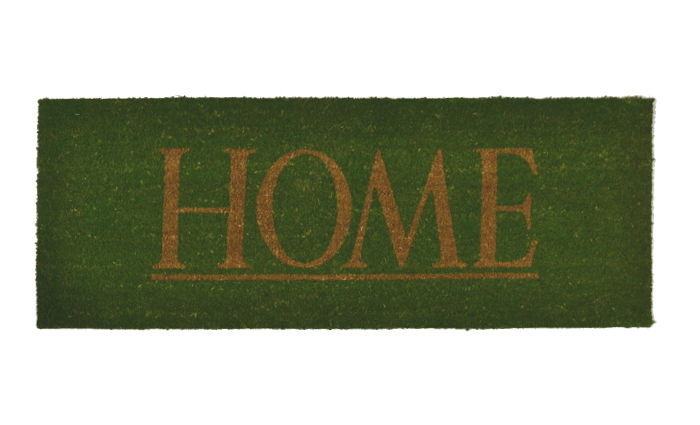 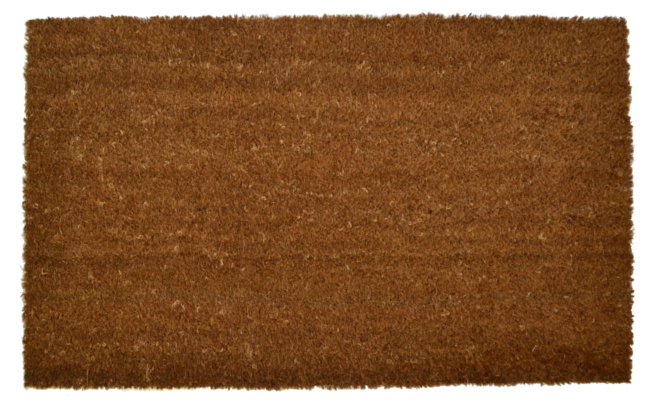 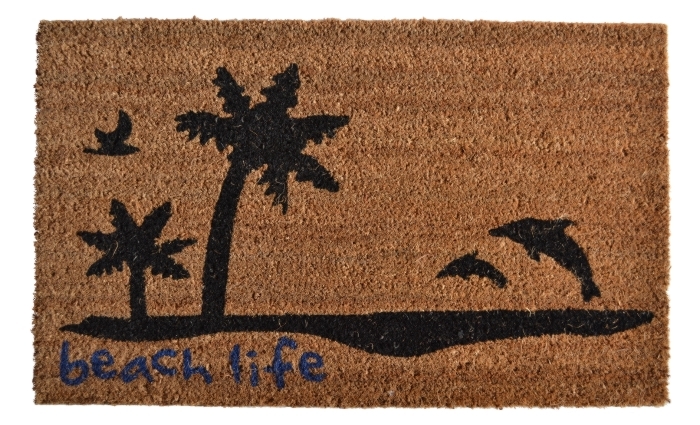 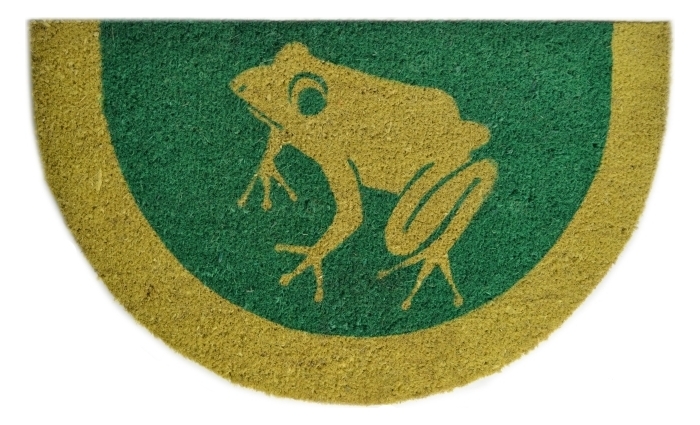 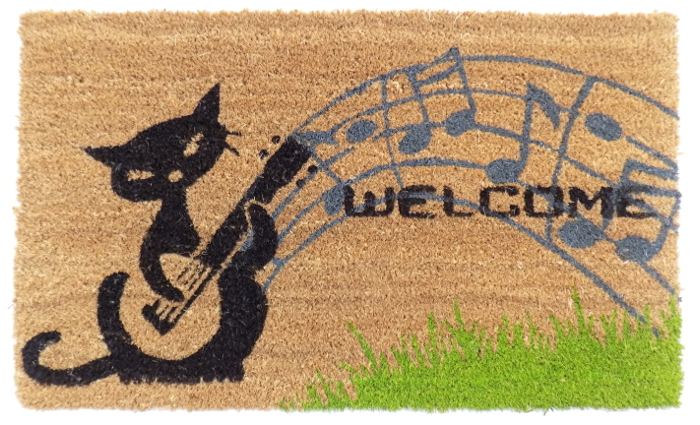 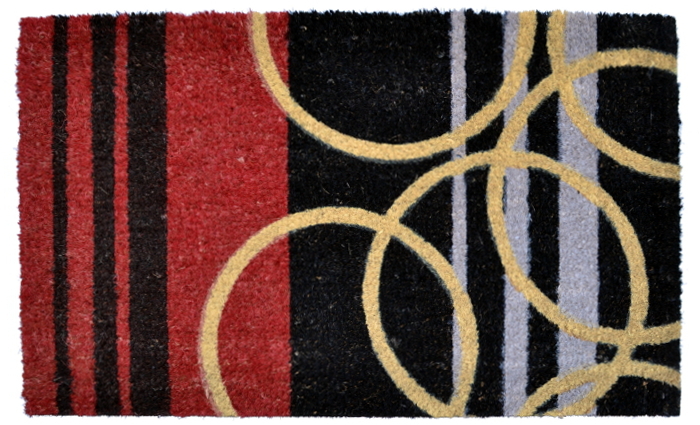 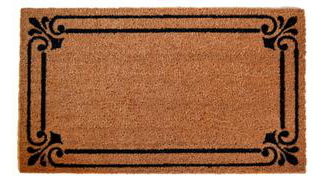 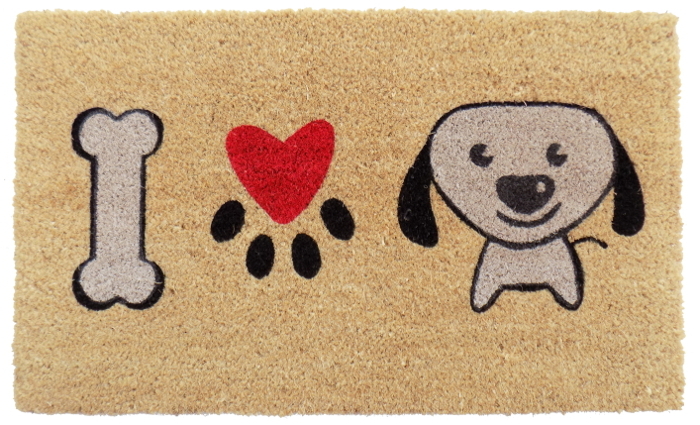 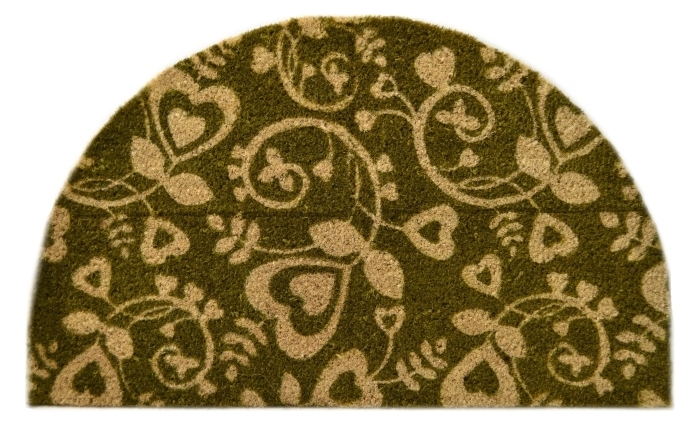 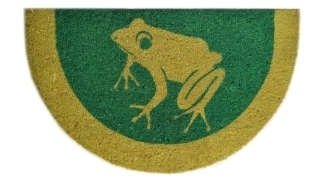 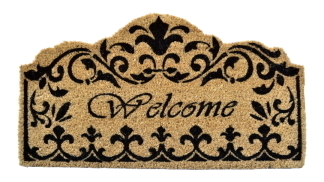 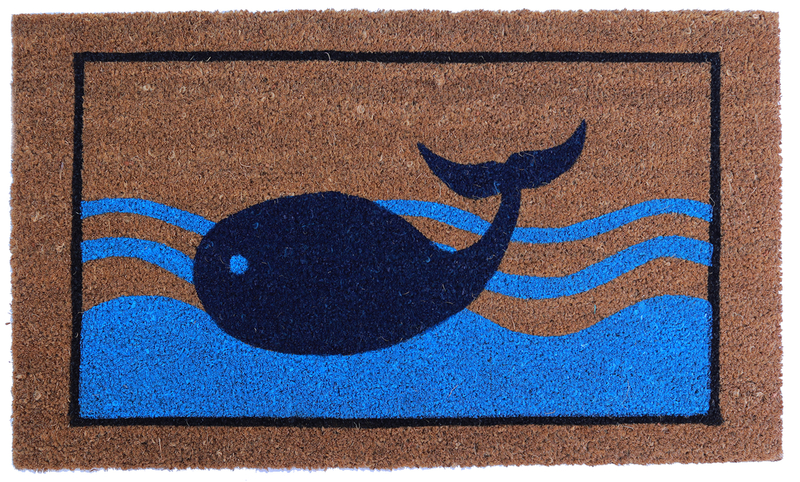 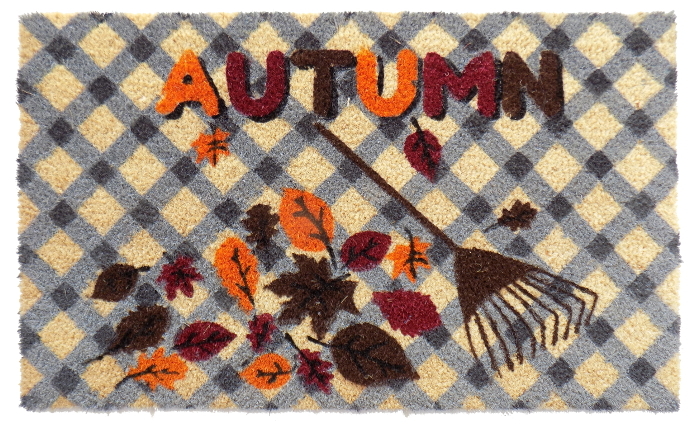 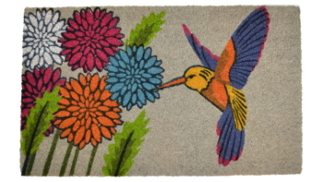 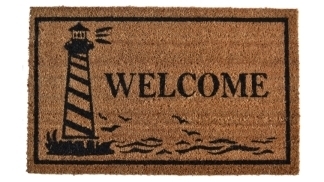 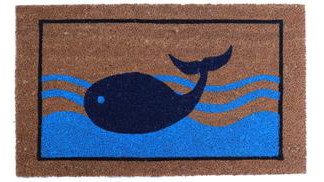 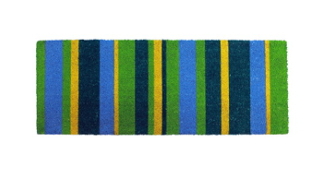 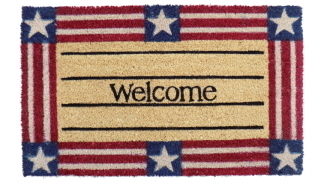 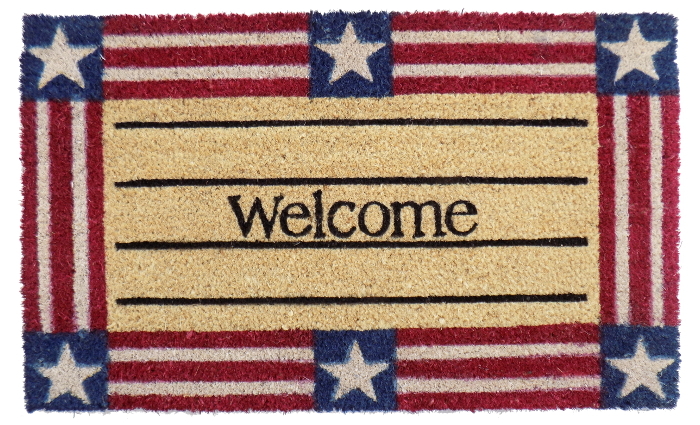 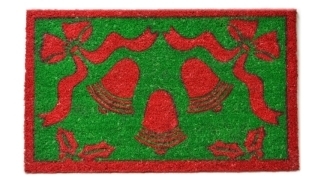 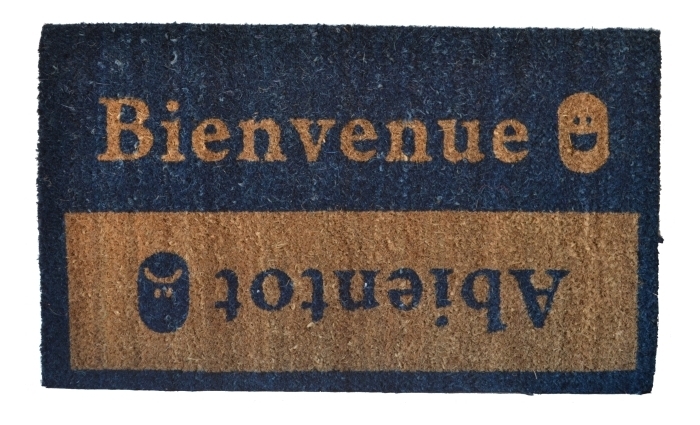 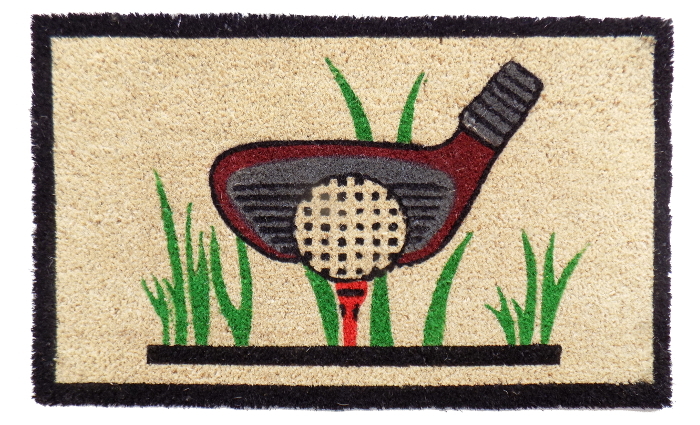 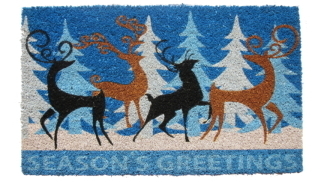 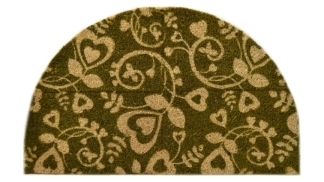 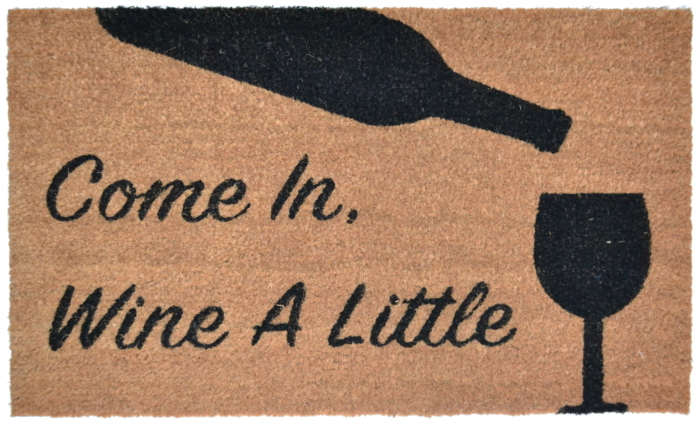 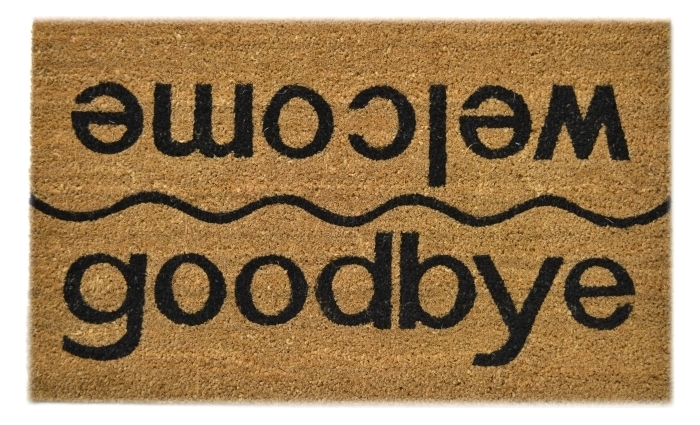 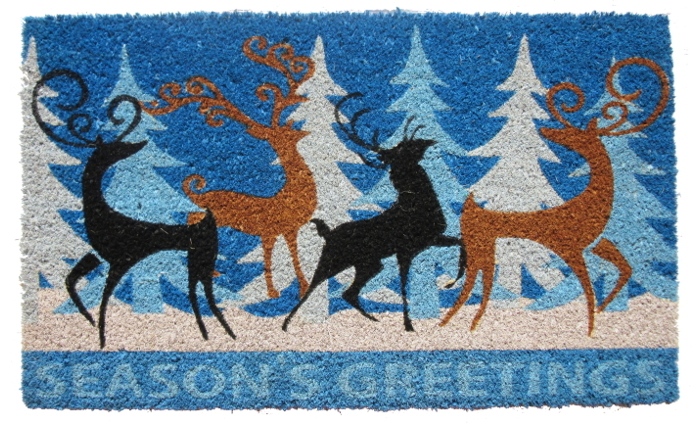 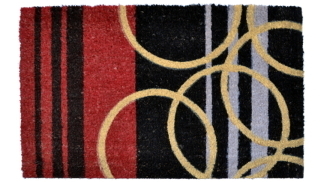 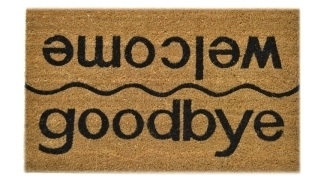 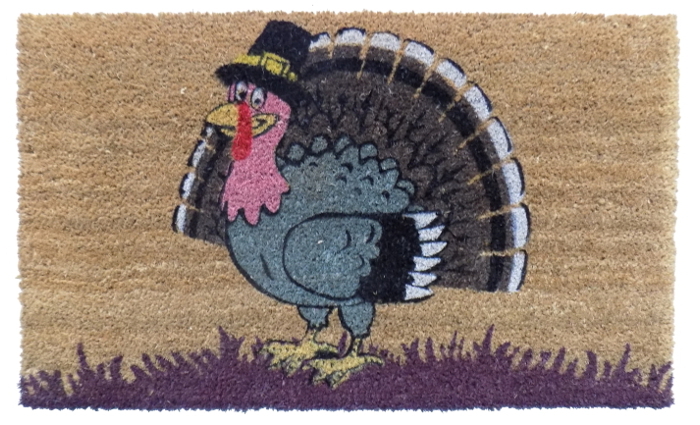 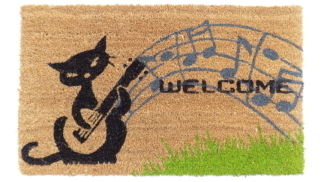 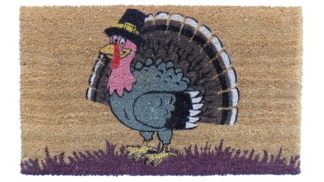 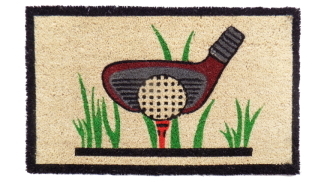 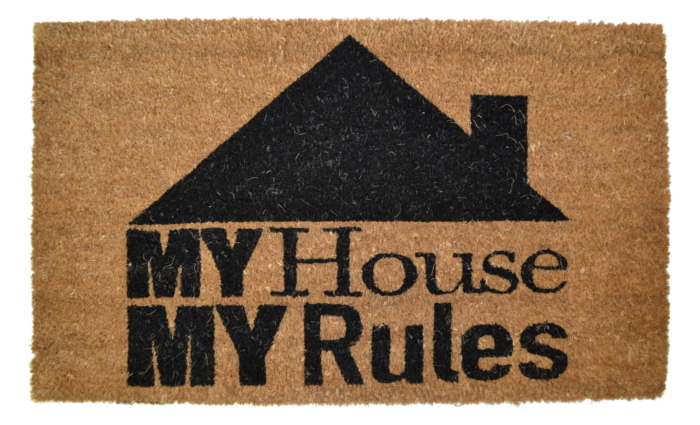 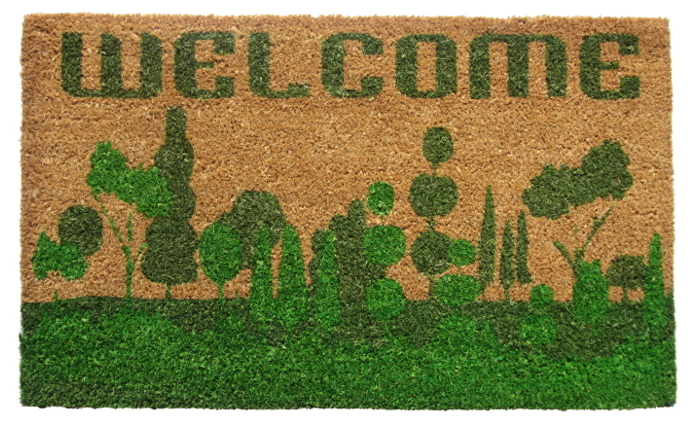 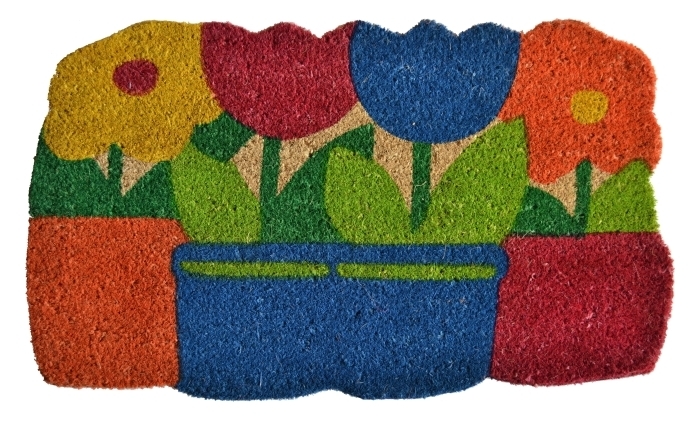 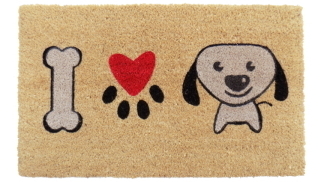 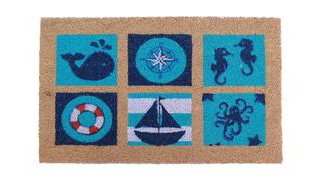 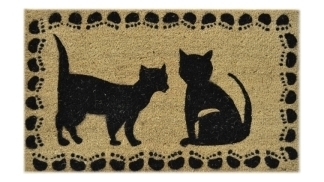 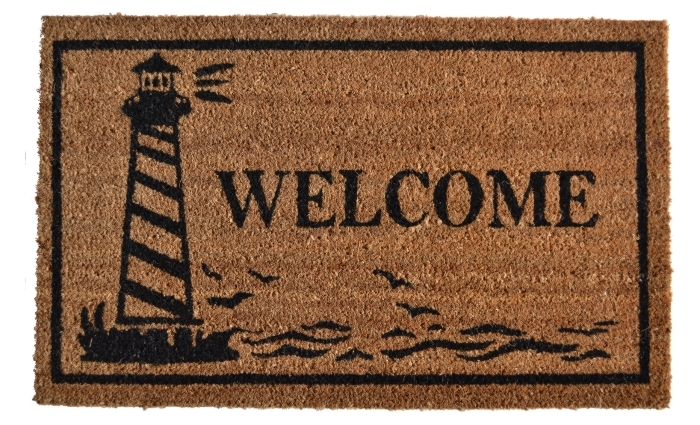 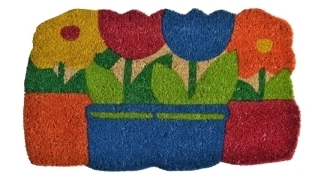 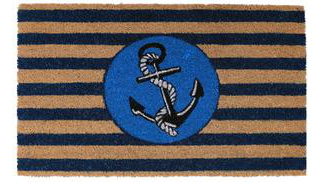 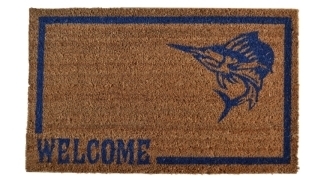 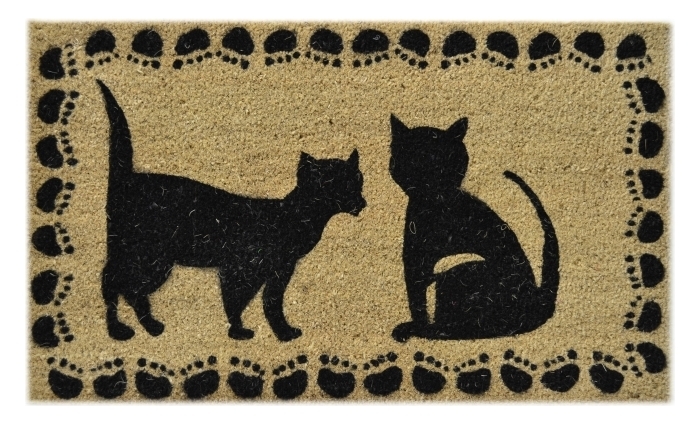 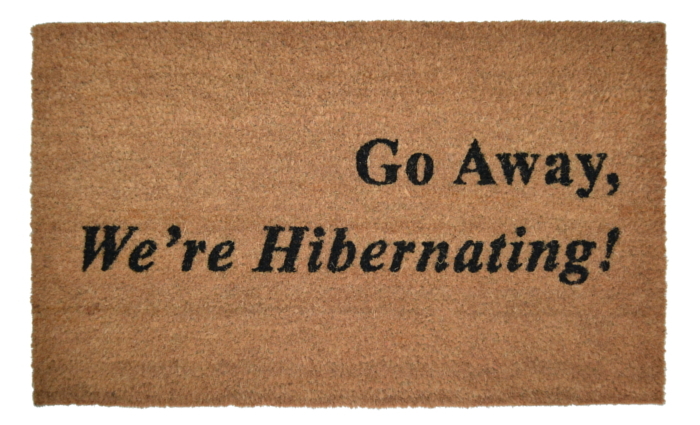 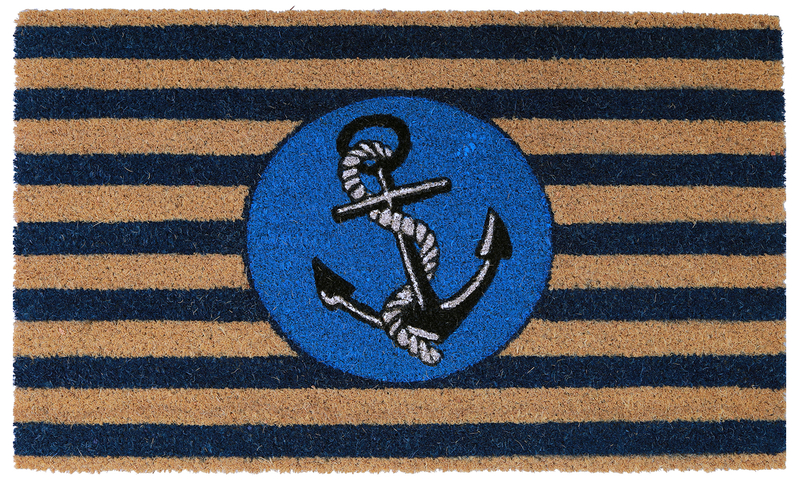 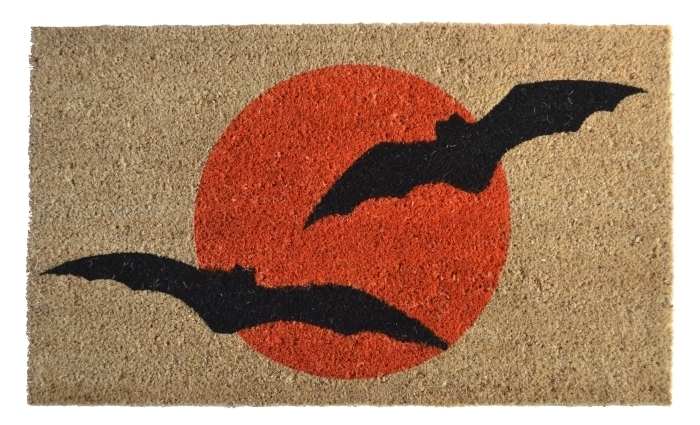 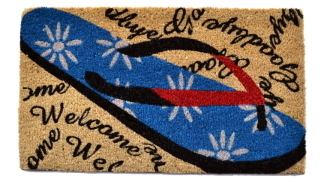 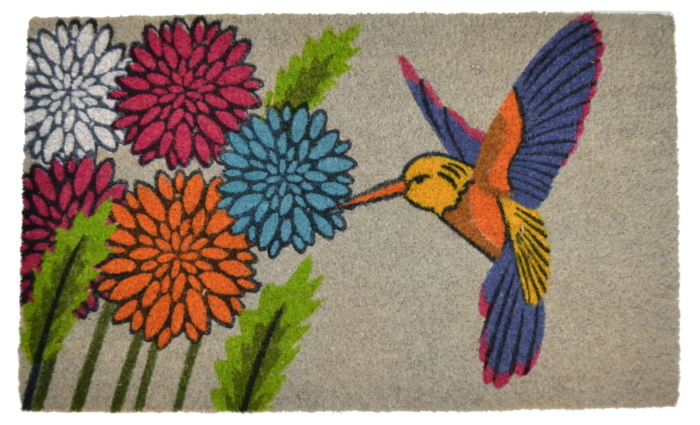 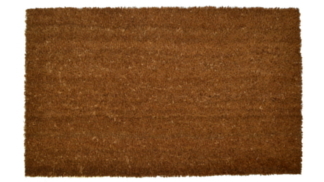 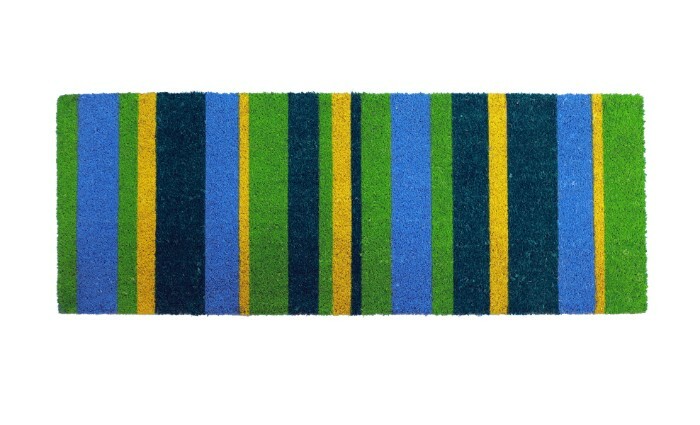 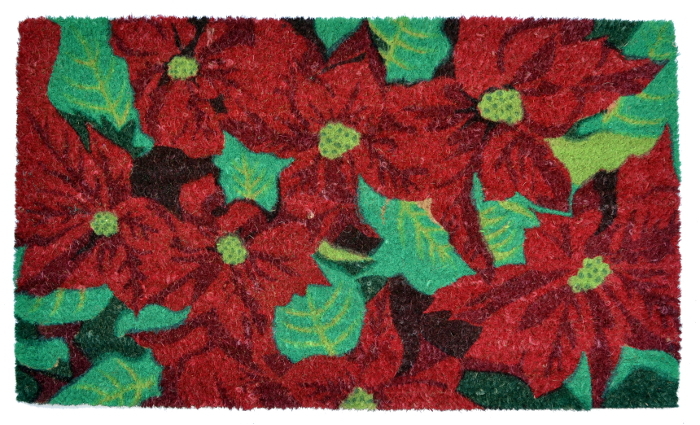 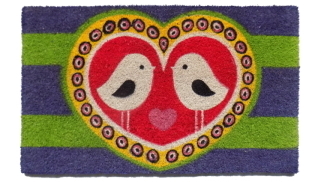 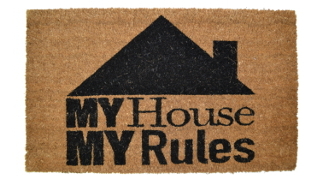 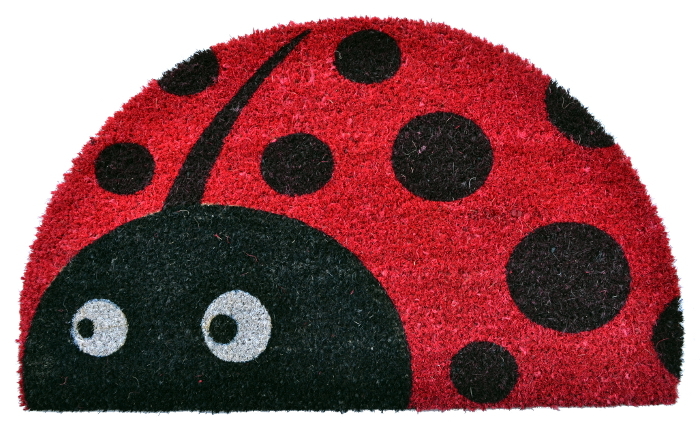 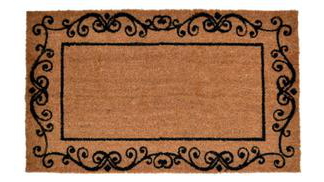 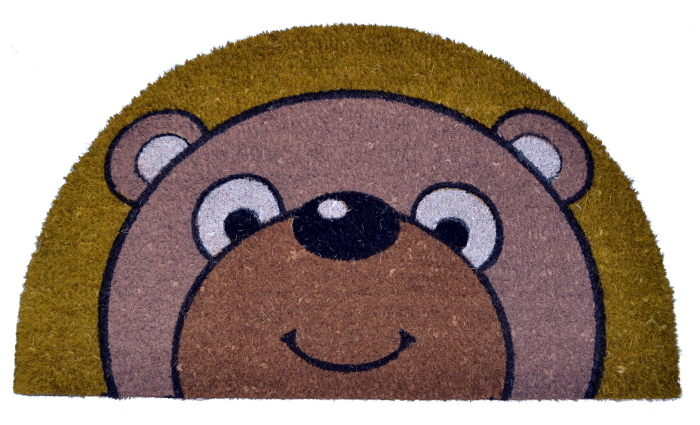 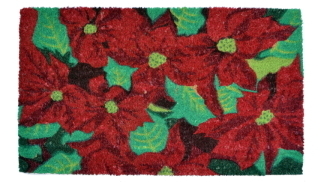 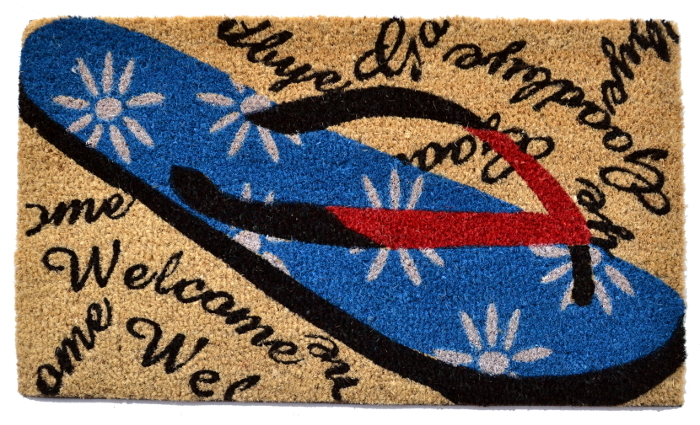 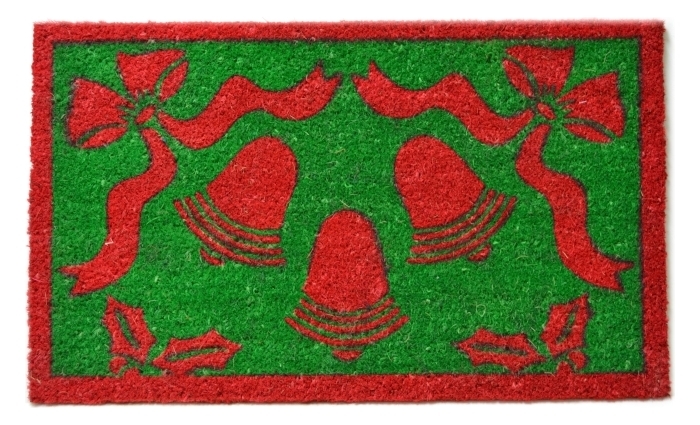 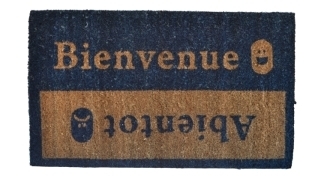 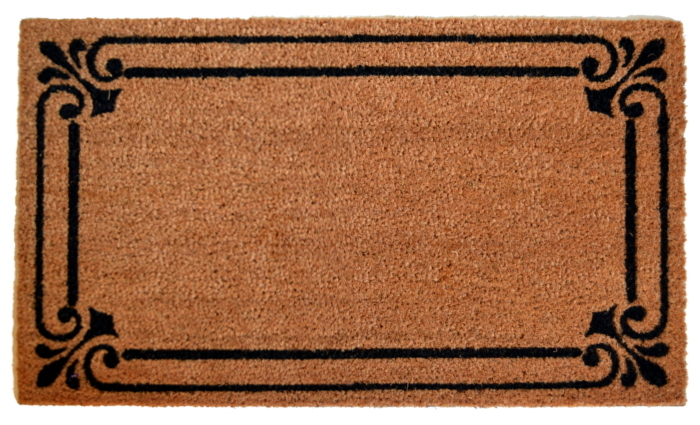 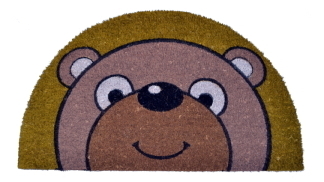 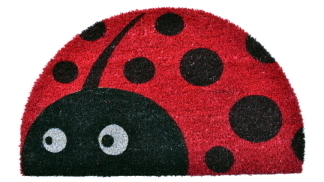 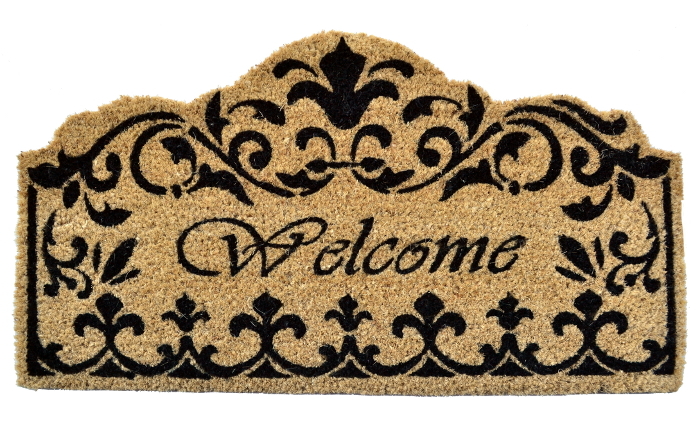 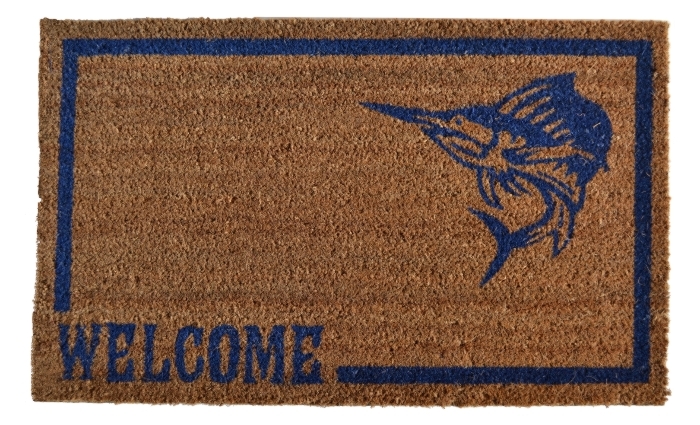 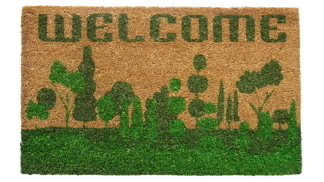 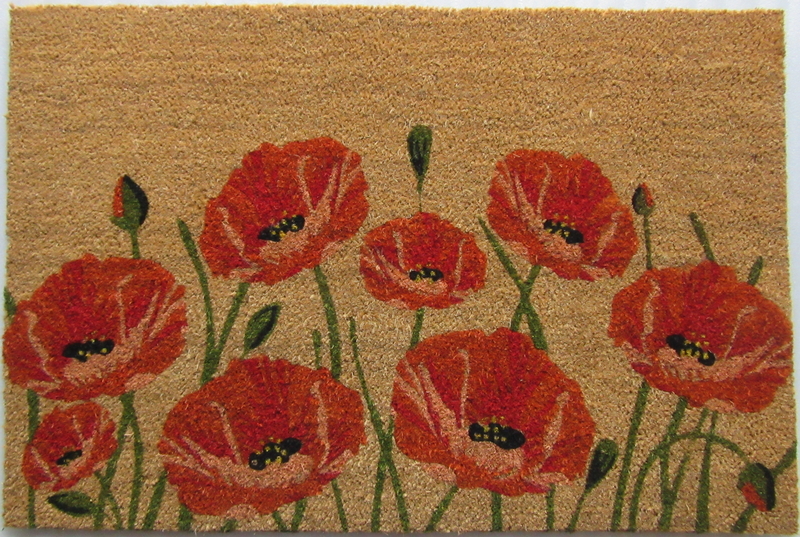 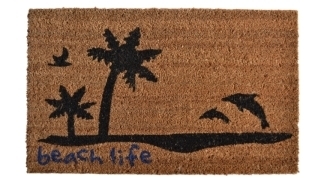 Vinyl backed Coir Doormats are printed with water based colors, which provide color fastness and brightness. 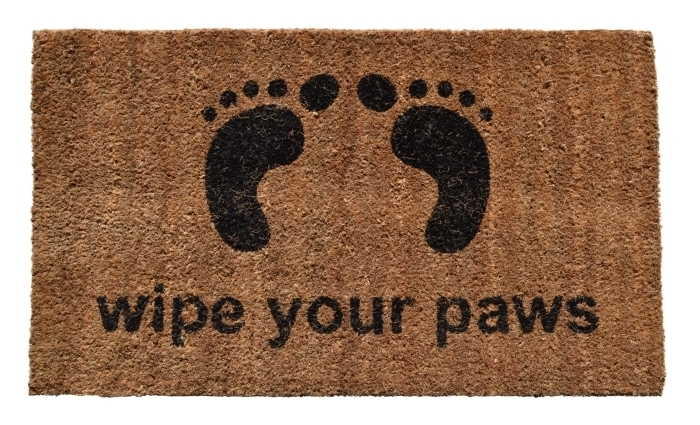 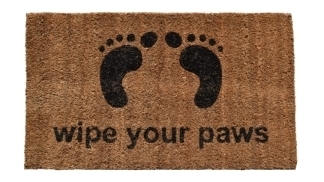 Vinyl backing makes them Skid-Free and durable. 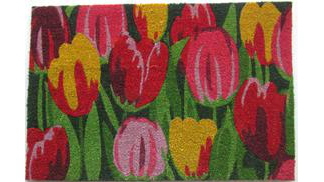 Available in 18x30".